Leeds United midfielder Kalvin Phillips has revealed that the Whites’ thrashing at the hands of West Brom last month proved to be a wake-up call for everyone at Elland Road. Marcelo Bielsa’s men suffered their heaviest defeat of the season against promotion rivals West Brom at the Hawthorns last month, when the visitors were handed a 4-1 defeat in the Championship. The Whites conceded all four goals in the second half and were completely swept aside by Darren Moore’s team, despite their flying start to the season under the new manager. 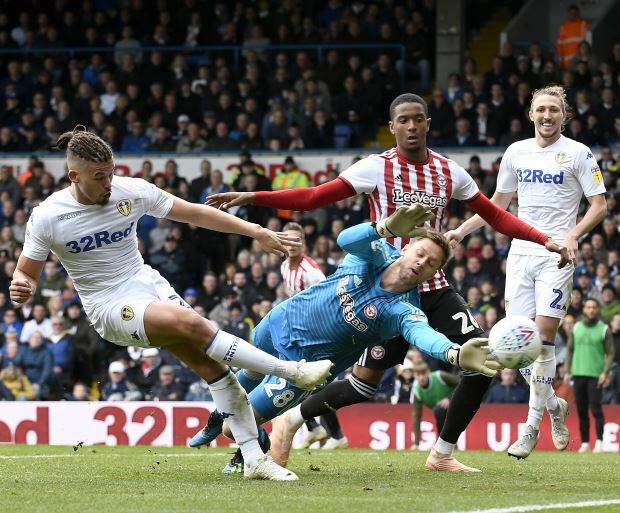 However, Leeds bounced back from the defeat in emphatic fashion and have won all five of their league games since then, propelling them to the summit of the Championship table. 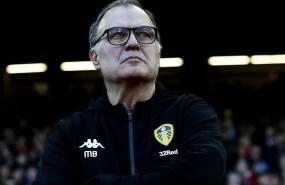 Phillips, who has been a regular under Bielsa this term, admitted the defeat against West Brom proved to be a wake-up call for everyone at Leeds. The midfielder also insists that the team are trying to perform as well as they can and the results are now there for all to see. “We’ve done as well as we could”, Phillips told BBC Radio Leeds. “West Brom was a big wake up call. It opened our eyes. We thought we’d go there and play good. “The run since then shows us we have to work hard in every single game. Phillips, who is a graduate of the academy at Elland Road, has notched up 24 appearances in all competitions for Leeds so far this season.